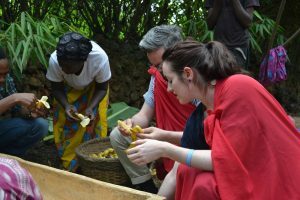 Several of our tours are focused on Rwandese wildlife and culture, drawing together the scenic sights and tourist attractions our locals are most proud of. 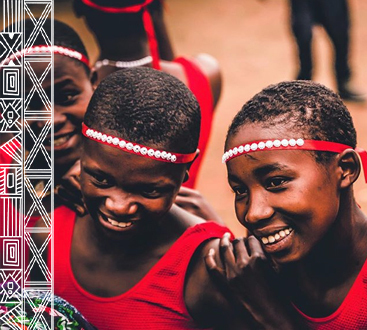 The cultural attractions and rituals we provide access to are, among others: basket weaving, cow milking, bee keeping, banana beer production, organic farming, traditional dancing, drumming, storytelling, and village walks. You may choose to spend a week joining our community program priced at $950 per person. Or you may prefer taking part in only a few of these activities to focus on our wildlife tours described below. The choice is yours! 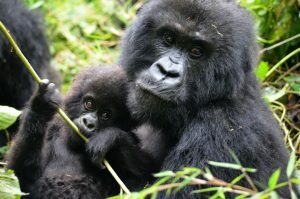 Sign up for our 3-day gorilla trekking tour, Drive to the town of Musanze, capturing splendid scenic landscapes on camera, and enjoy the star-studded sky as seen from our overnight campsite. 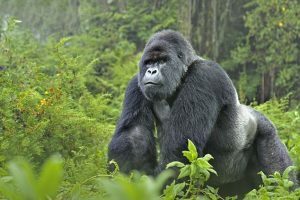 On your second day, meet the notorious mountain gorillas, and then continue your hike to the volcano before being introduced to the locals, who will be performing various cultural activities for your entertainment. 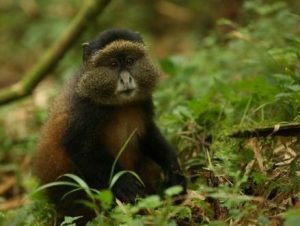 For those of our guests with a week to spare, we organize a primate expedition with all the sights and activities described above, plus a cross-border trekking excursion to Congo and Uganda, with stays in the towns of Goma and Kisoro, visits to the Ancient King’s Palace in Goma, and trekking in the Bwindi Impenetrable Forest. 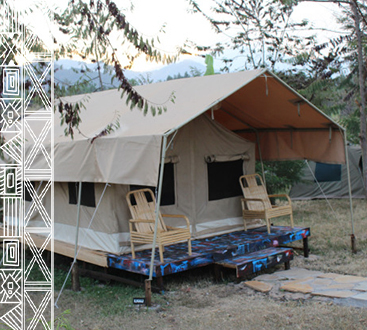 Please note that wildlife tour prices include permits, taxes, levies, accommodation, tour guide and driving services. There are complimentary water bottles as well. If you’d like to witness some of the cultural activities the locals of Musanze put together for your viewing pleasure, then the show, meals and all other services must be paid separately. We’re also happy to be able to offer you student exchange programs and volunteering opportunities. Our community activities program also enables you to stay overnight as a guest of one of our friendly local families, to experience their way of life, to help with the cooking, if you wish, and to share your meals with your hosts.